With further usage of the website or by clicking "I agree" button you agree to use them. Dec 20 - Successful 2019! Dec 24 - Happy&Successful 2016! Aug 10 - Once again at Kamfest! Jul 03 - Kronoterm heat pumps already “in the cloud”! 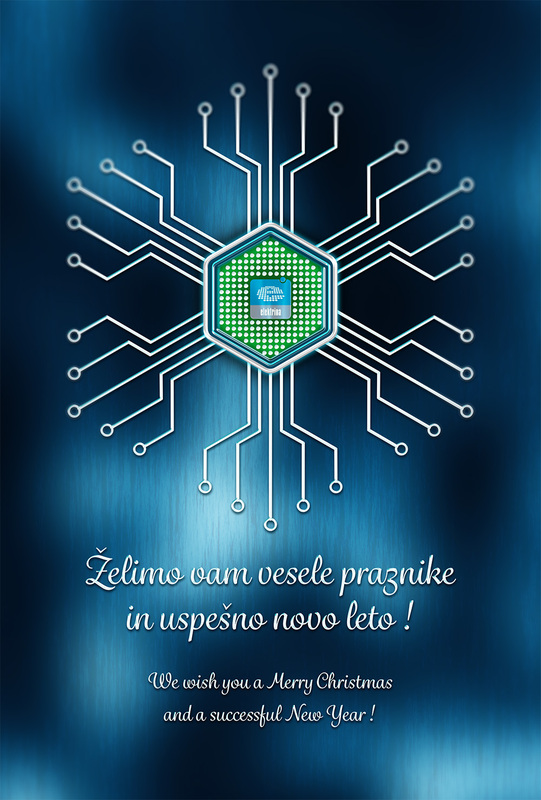 We wish you Merry Christmas and a successful New Year ! 2017 © All rights reserved, Elektrina d.o.o.